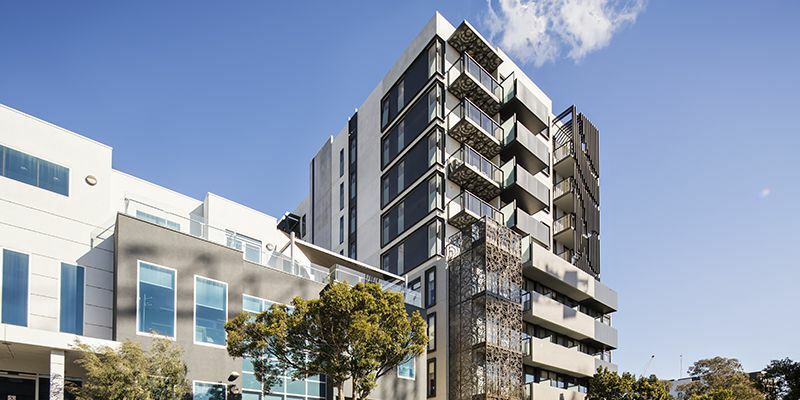 Specialists in early contractor involvement, Harris HMC provided valuable input at the design phase of this project to construct a boutique eight-level apartment complex. 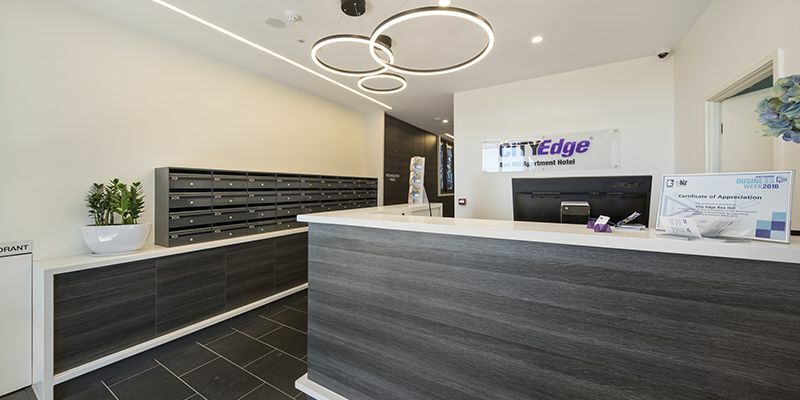 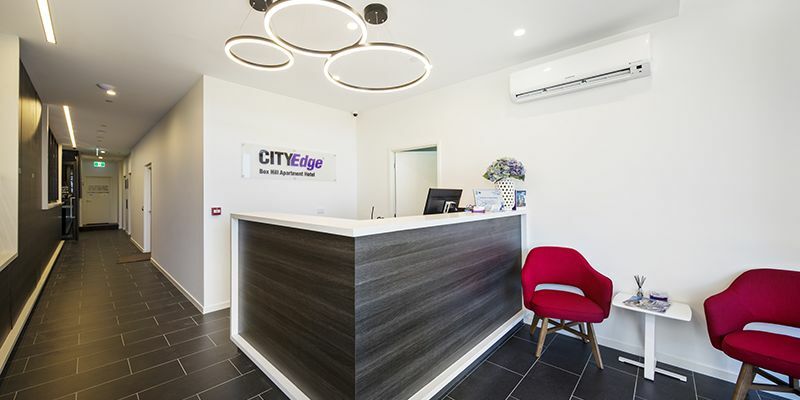 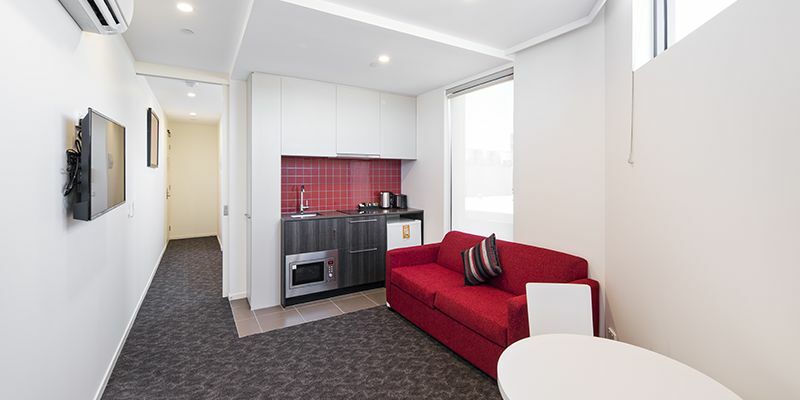 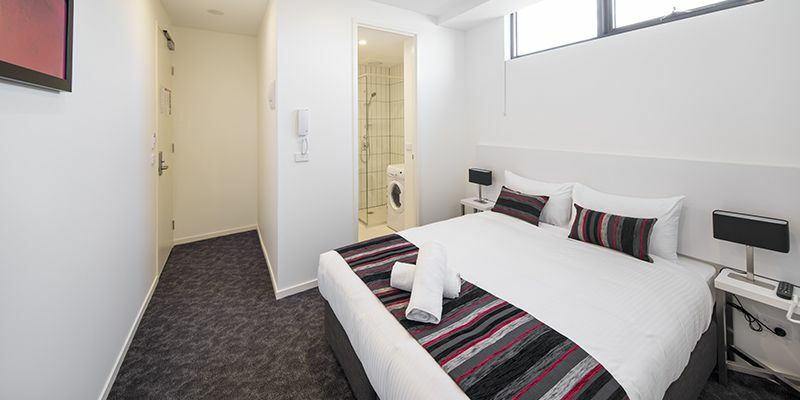 A total of 84 apartments, Radius in Box Hill comprises 49 fully furnished serviced apartments (“City Edge Apartments”) and 35 conventional owner-occupied apartments (“Radius Apartments”). 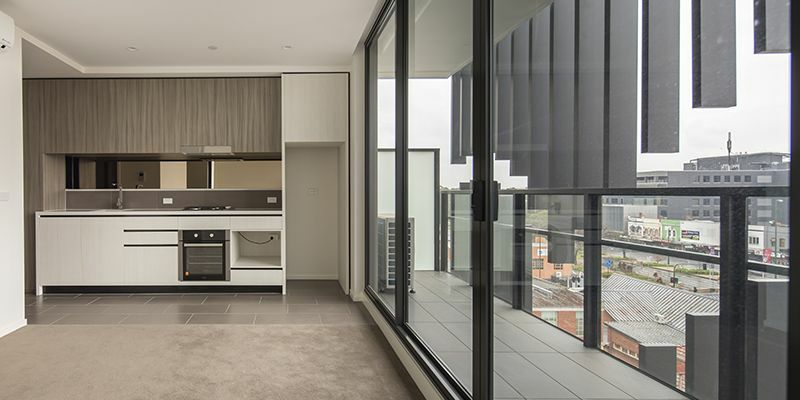 The building also includes a double basement with car stacking system and one retail tenancy on the ground level. 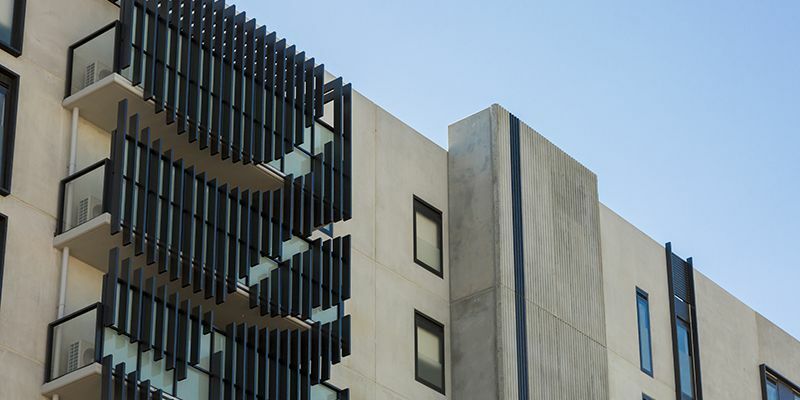 A commercial construction including the installation of a substation, the scope of works included full design and construct package including 8 levels of precast and post tensioned concrete construction of 8 level 2 basement apartment tower.